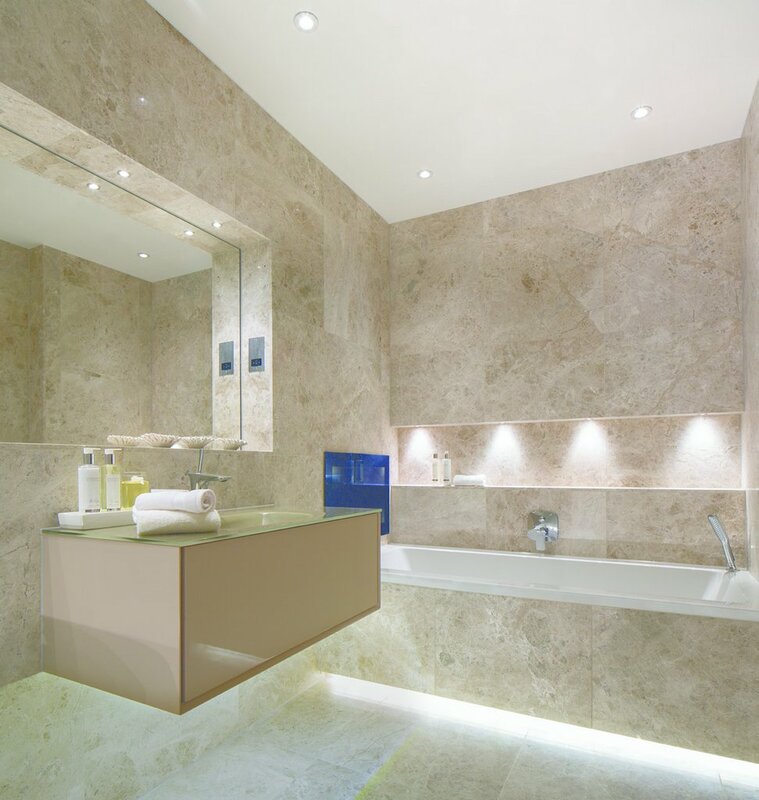 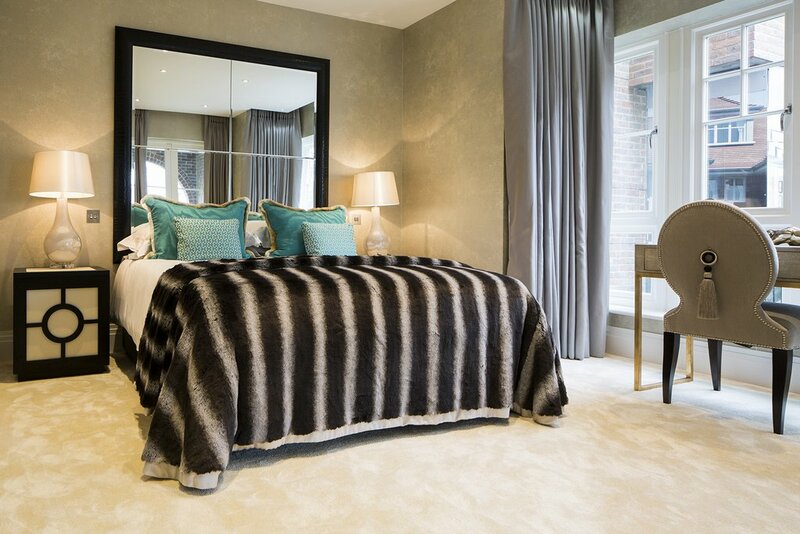 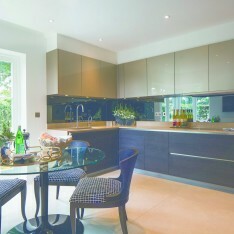 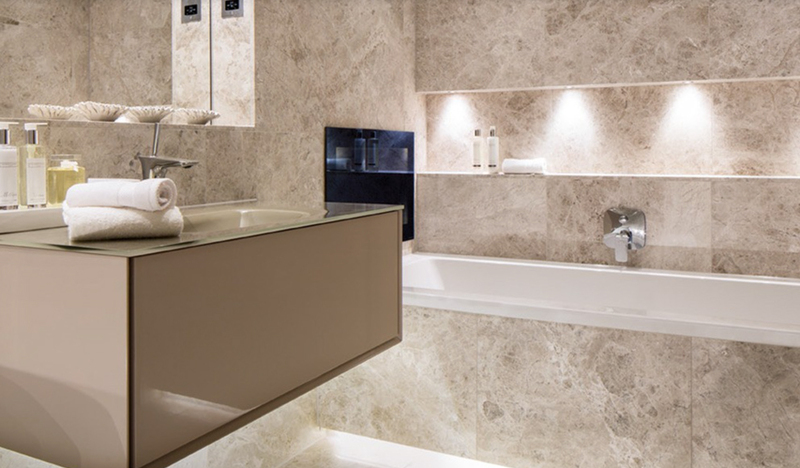 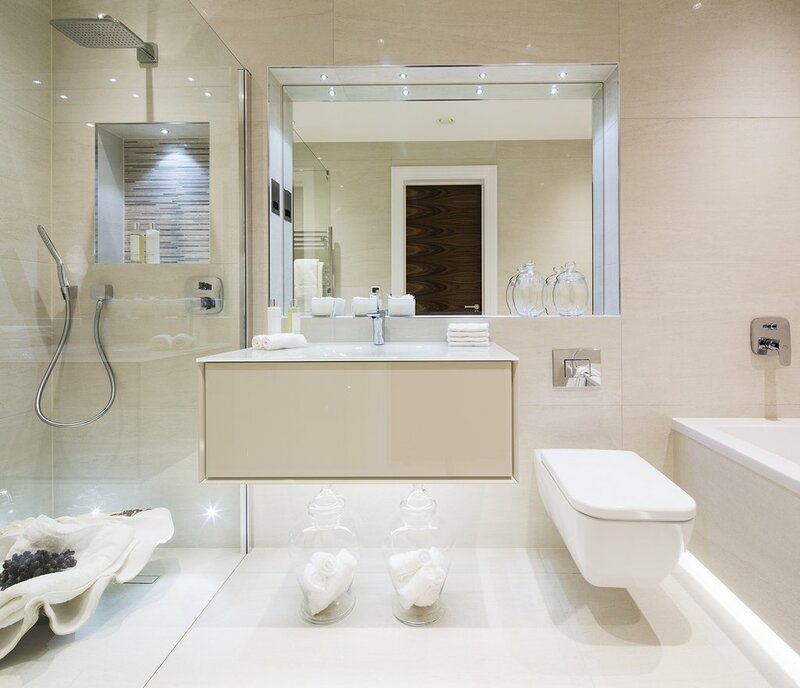 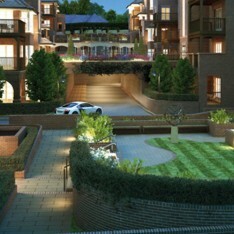 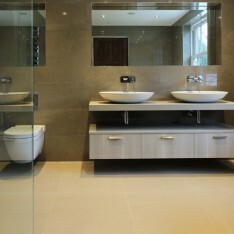 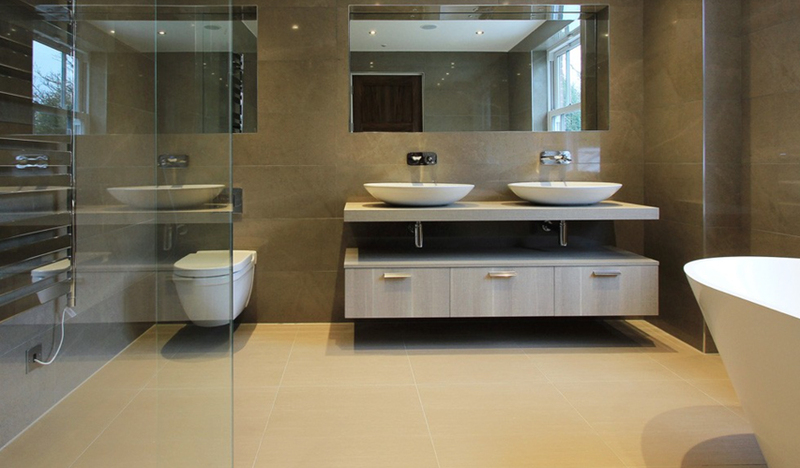 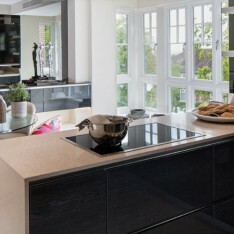 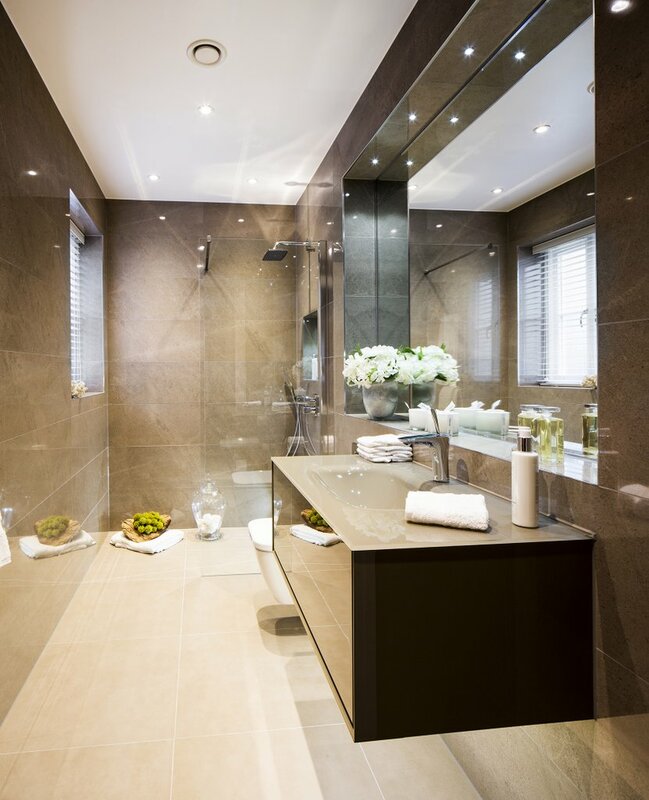 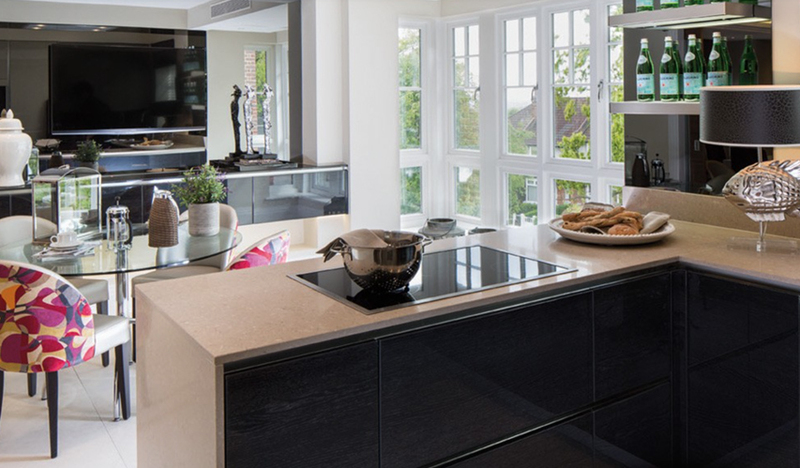 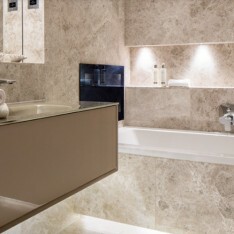 Mill Hill Place: the ultimate in luxury living. 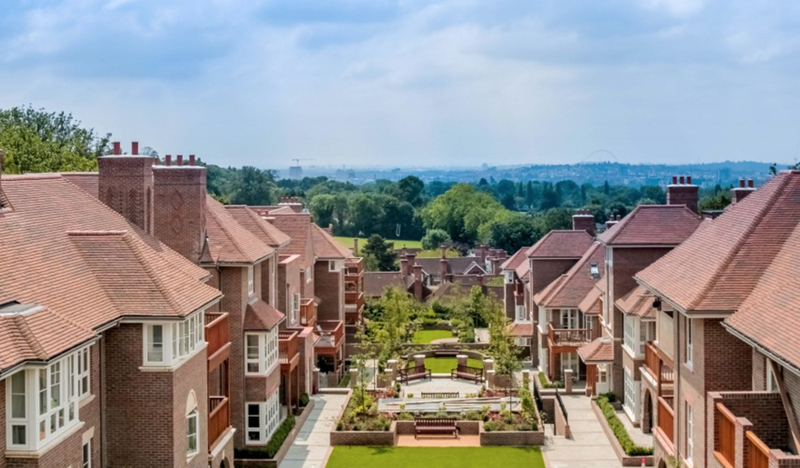 These stunning apartments are located at the heart of the leafy and elegant Mill Hill conservation area, just nine miles from central London. 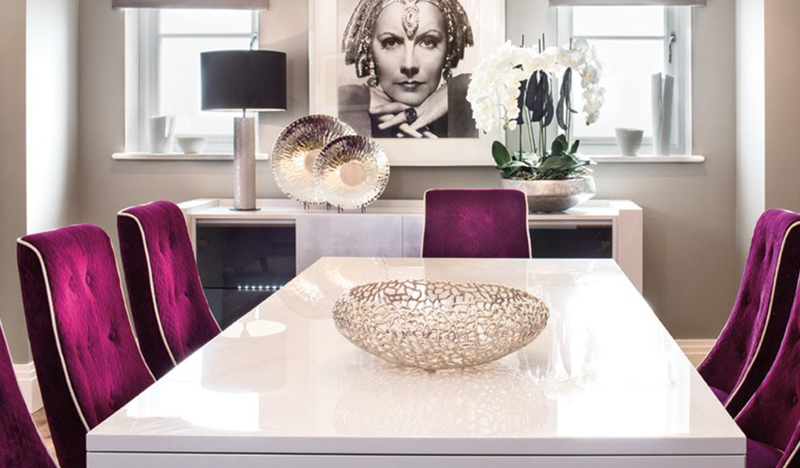 They bring together classic architecture, the very latest in contemporary design, and the Heronslea reputation for producing spaces that really feel like home. 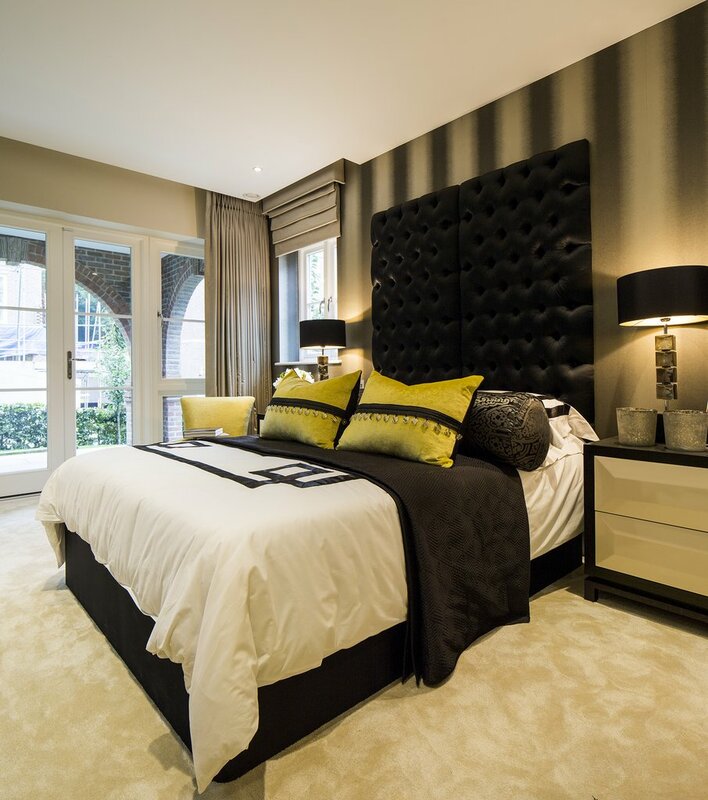 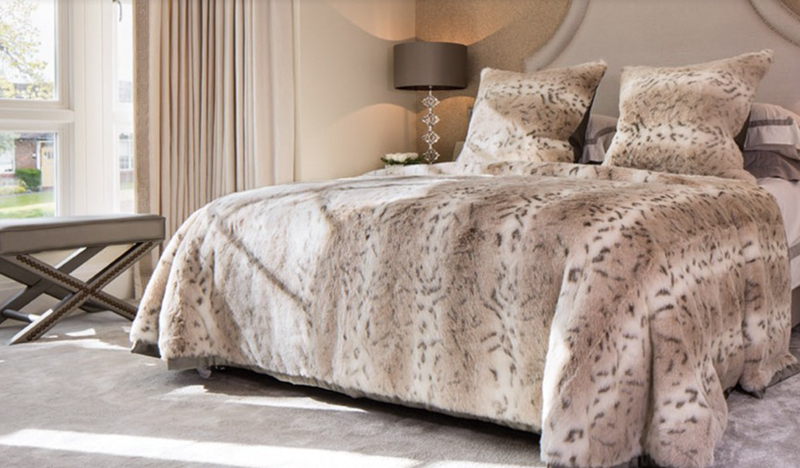 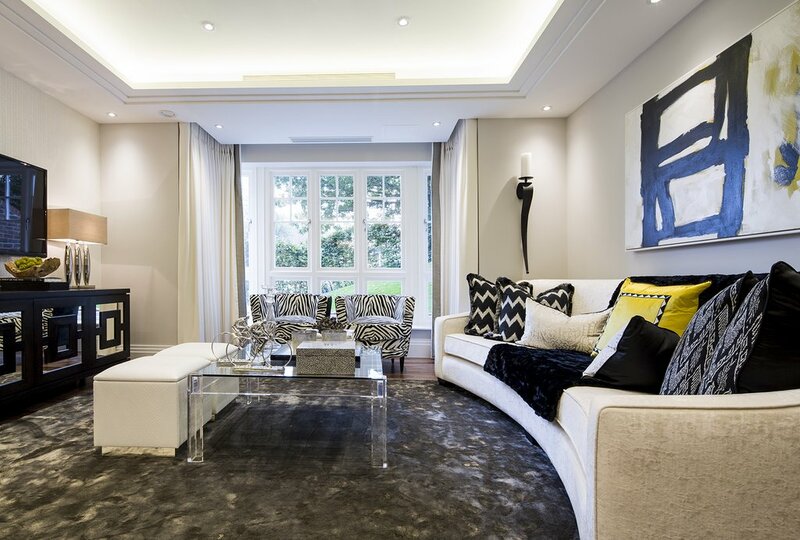 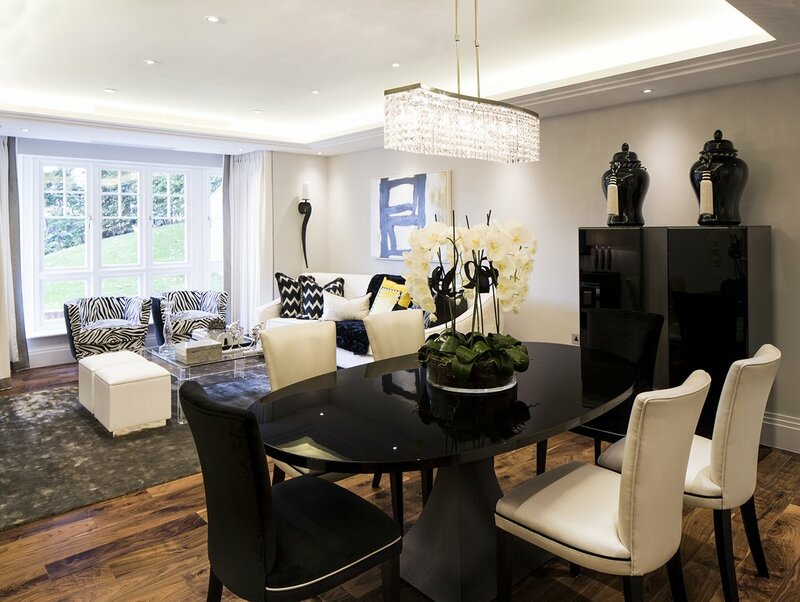 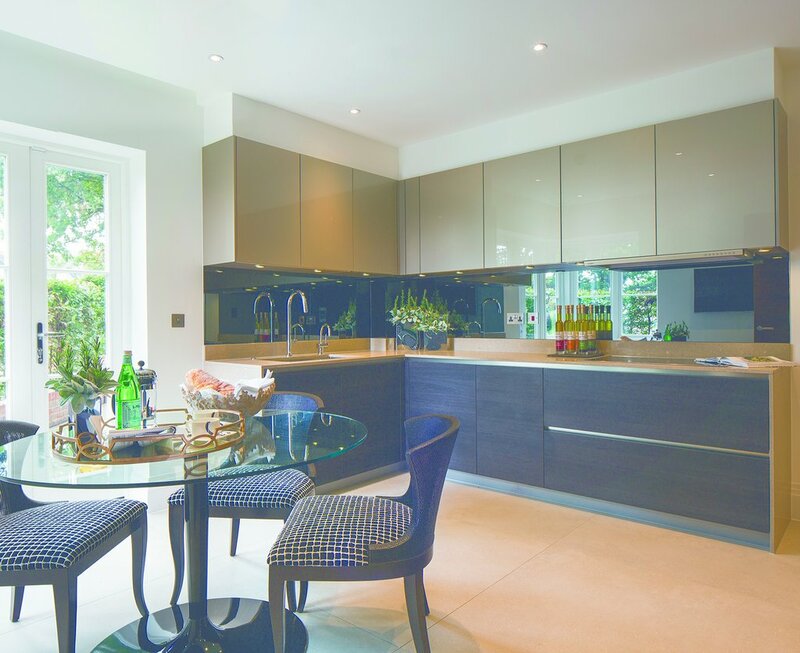 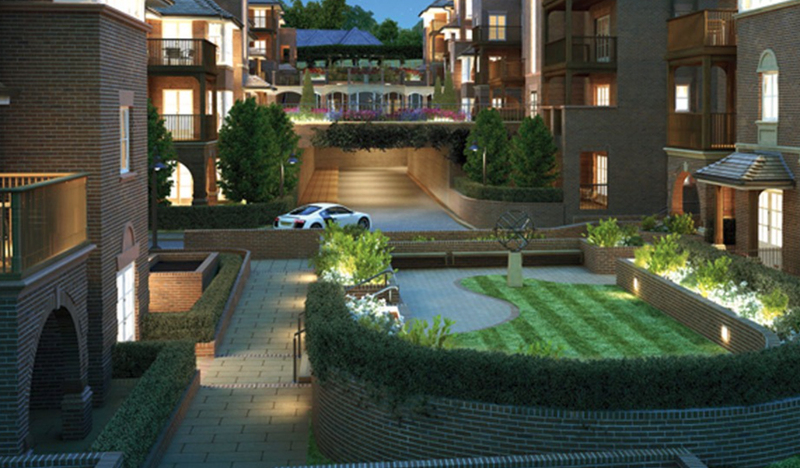 Mill Hill Place is an exclusive, secure gated development comprising 38 two- and three- bedroom luxury apartments within the attractive north London village of Mill Hill. 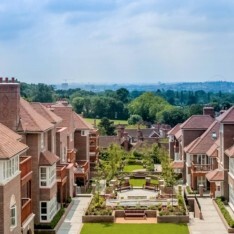 It combines real proximity to central London and international transport links, with a lifestyle amidst abundant green spaces that most would-be residents can only dream of.